Air filters for IVT, Nibe, CTC and other heat pumps. When did you change air filters in your heat pump? 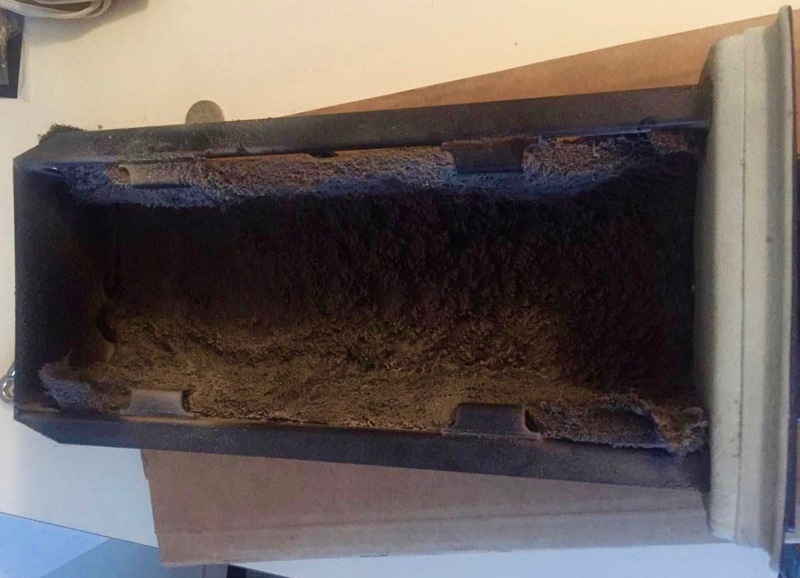 The air filters in your heat pump should be cleaned regularly with a vacuum cleaner and at least once a year you should replace the air filters to ensure maximize effectiveness of your heat pump, also if you have an air/air-heat pump or air supply units that ensure you have a healthy and fresh indoor environment. In your air/air-heat pump you should regularly when cleaning, vacuum the air filters, and coarse particle/air enhancement filters should be replaced at least once per year to ensure the best indoor climate and as few allergenic particles in the air as possible. We have all kinds of air filters, such as air filters and dust filter to most of IVT, Bosch, Nibe, Panasonic, CTC and Värmebaronen’s heat pumps, air/air-pumps and air conditions. Is there something missing, do not hesitate to contact us. Air filters for Elektrostandard, Autoterm, IVT, Bosch, and Nibe.